I can only speak from the experience of having Monkey. However I am not sure if its a boy thing or not. But he destroys school uniform. Every half term I have buy new uniform. Either its covered in stains or there are holes forming at the knees. He has also developed a habit of creating little holes in his polo shirts, which drives me bonkers. Thankfully most of his uniform is unbranded but it still adds up over the year and it costs a small fortune. Which is why I always look for good value uniform from a supermarket such as Tescos. I have been challenged by Tesco to try out their 100 Day Guarantee. 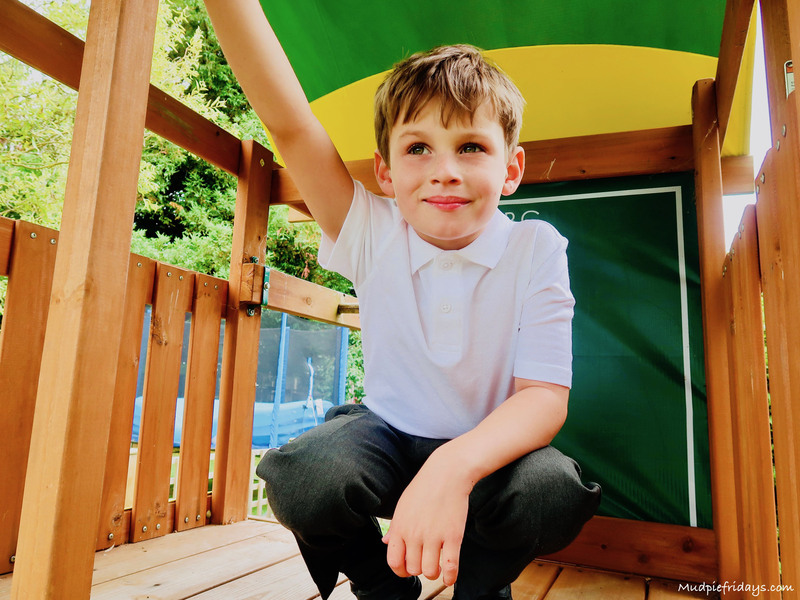 F&F school uniform is designed for active kids to keep them comfy and looking smart all day day long, all year round. 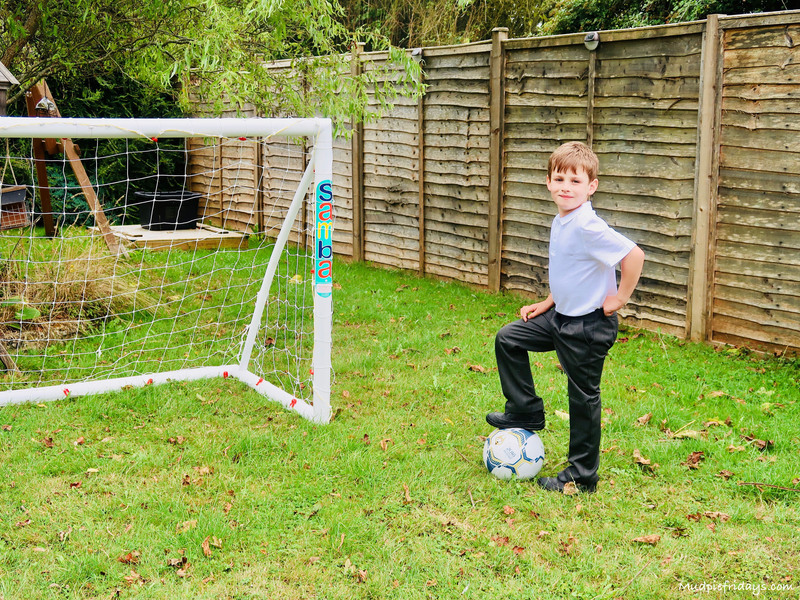 Tesco are so confident in the quality and the durability of their school uniforms that if Monkey wears out his uniform within 100 days they are happy to exchange it. Which I think is a fantastic offer, especially with our track record. Not only that but the F+F school uniform is incredible value for money. I got six polo shirts (which are 100% cotton) and two pairs of trousers for £19.50! 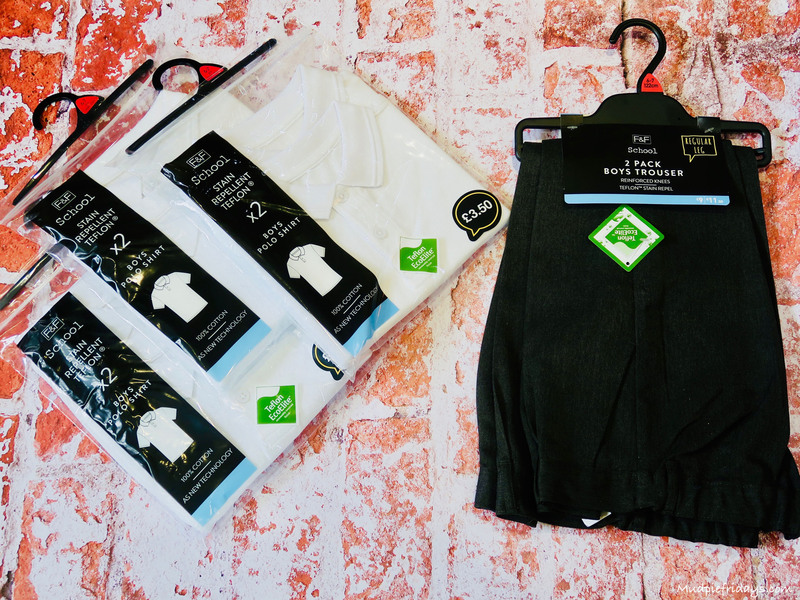 The polo shirts are £3.50 for a pack of two and the trousers £9 for two. It comes with special stain repellent and as new technology. So its designed to withstand the toughest of work outs. Monkey certainly knows how to put his uniform through the mill so I will be interested it see how it stands up. It would be nice for his polo shirts to remain white and not turn to that murky grey colour. Monkey has given his new uniform a try our before returning to school in September. 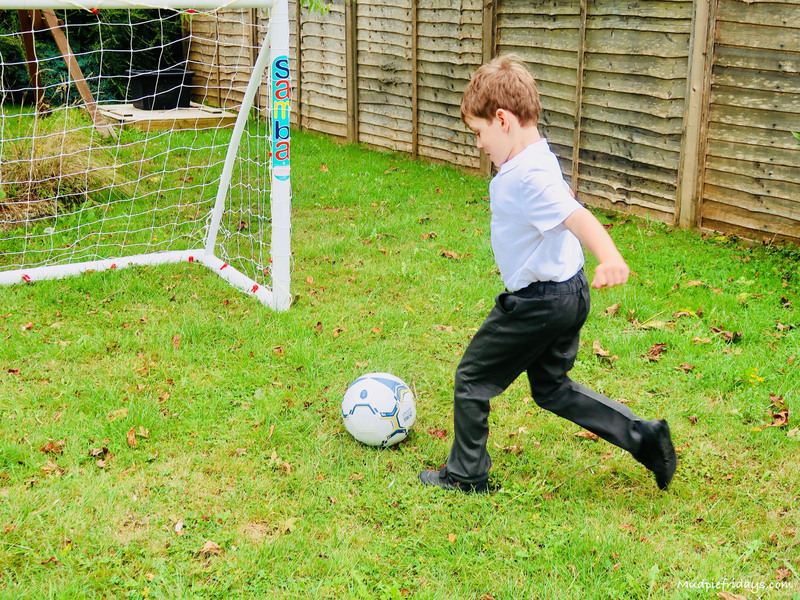 Jumping around the garden, playing on the slide and practicing his football skills he has assured me its very comfortable. He definitely looks like he can move around freely in it. I was really impressed that the trousers have an adjustable waist. Monkey is on the slim side, so its an essential for us. They also have reinforceable knees which I didn’t realise until I washed them and saw the black patches on the inside. F+F have such a wide range of different pieces of uniform there is bound to be something that matches your schools requirements. Plus the Tesco F&F Uniform is Mumsnet Rated. 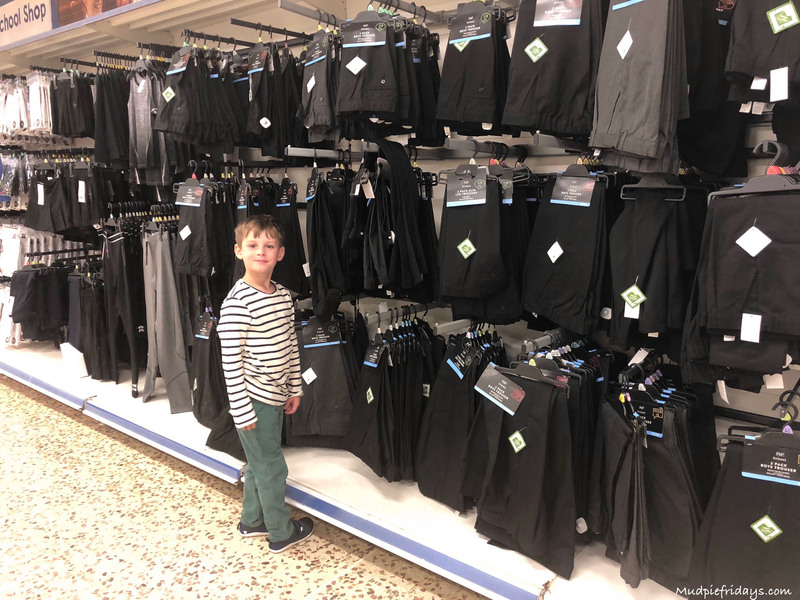 262 Mumsnet users tested the Tesco F&F school uniform range: 82% would buy again and 75% would recommend. You can buy your own at one of their stores, find your local stockist here. I can not quite believe that next week Monkey breaks up for the Christmas holidays. To be honest it couldn’t come quick enough for any of us. It also means that Monkey’s uniform is now 100 days old. I fully expected to need to test out the guarantee. Monkey tends to go through uniform so quickly, holes in the knees are a regular occurrence mainly because of football. Its difficult as I like him to play since he really enjoys it and it keeps him active. But it costs a small fortune in uniform, however I have not had the same experience with his new trousers from Tesco. They have reinforced knees but not only that the material seems to be a bit thicker in general, despite being washed constantly they still feel really sturdy and look as good as new. The shirts have also done well. The stain resistance has meant that they have stayed stain free. I am obviously not a washing genius though and need to learn to separate whites and colours. Since some of the shirts have gone a bit grey but thats more to my inability than anything. I have been very impressed, surprised that I have not had to use the 100 guarantee but its good to know its there if I need it. I will be buying uniforms from them in the future. It sounds like Tescos have thought of everything. Reinforced knees sounds amazing for kids who play football. I’ll be interest to see how these stand up to all the tests monkey will put them through! Doesn’t Monkey look super smart! We actually love the Tesco uniform range. We found them really hard wearing during my little ones reception year. And we only needed to replace the pinnys as she had a big growth spurt. I just wish we could still order them online! I love that you can get school uniform from Tesco as it makes it so much easier than travelling to a specific uniform shop. The prices there are very reasonable. I tend to buy shoes from supermarkets as that is a great money saver. I used to hate shopping for school uniform because my school was the awkward school who made us wear grey skirts/trousers instead of black. looks like you’re happy with your purchases though! wow reinforceable knees sound like a great idea! Last year I tried out a variety of uniform from higher end department stores to supermarkets and I can honestly say that the supermarket items have lasted the most. I haven’t used Tesco myself yet however, they sound like a great option with innovative features. I’m loving the sound of Tesco uniform this year. 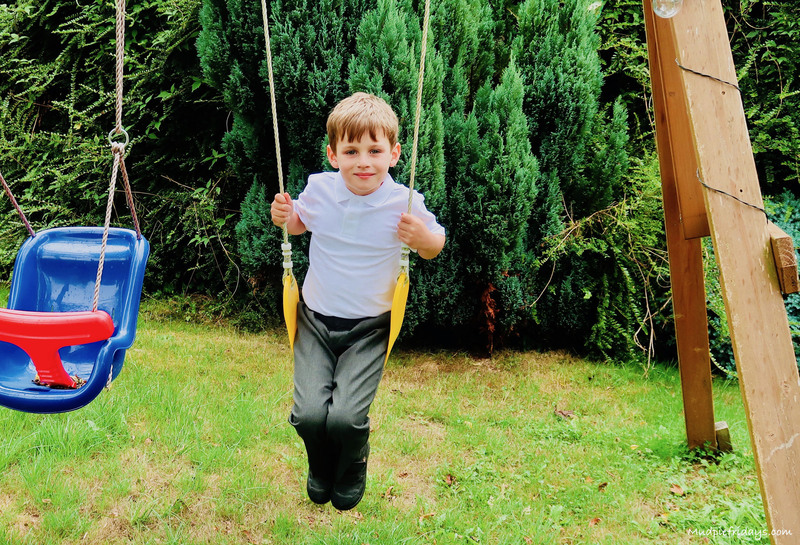 My boys are quite slim, so always need an adjustable waist, and lots of games of football mean holes in the knees, so reinforced knees sound perfect. Great price too! Thanks for sharing this my grandson starts school next month . We have school tops and some things . The Tesco range sounds good especially the reinforced knees . This looks great. Glad they do tips. Looks very smart and it’s so good that they’re value for money too! Plus Tesco points!! The adjustable waist is such a good idea when kids grow so fast! What a great idea Tescos have thought of there! Adjustable waists are a godsend with our kids! Happy beginning of new term! Very smart, and affordable too. Great little model – have found all the supermarket brands are good and so much better value than proper uniform shops that cost a fortune! It’s a shame so many schools now have specific logos printed on sweatshirts etc – really adds to the cost. 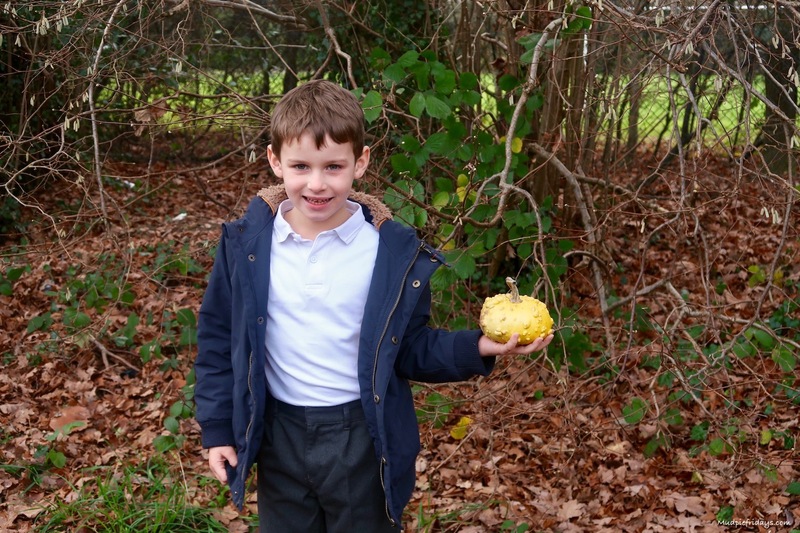 Destroyed and lost is a fate of so many school uniform items. This is a great idea from Tesco which will help with one of those outcomes. I particularly like to see 100% cotton and reinforced knees. 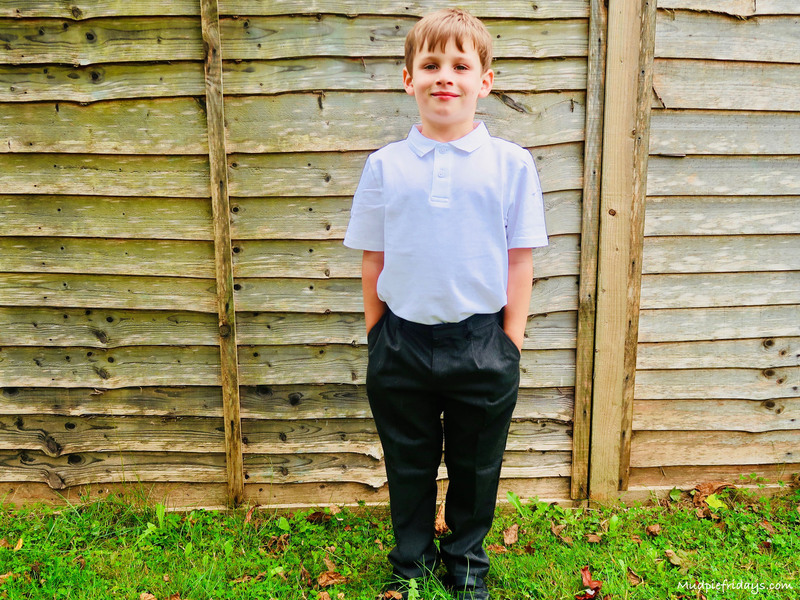 I am really impressed with Tesco school uniform, the quality, durability and washability is really excellent and I love the wide range of styles! I hope they’re working out well so far. Uniforms can end up costing so much; ones that last a bit better would be a real help for a lot of people. Very smart Monkey! Well done tesco on a great range, great quality and price! I think Tesco is great for school uniform. 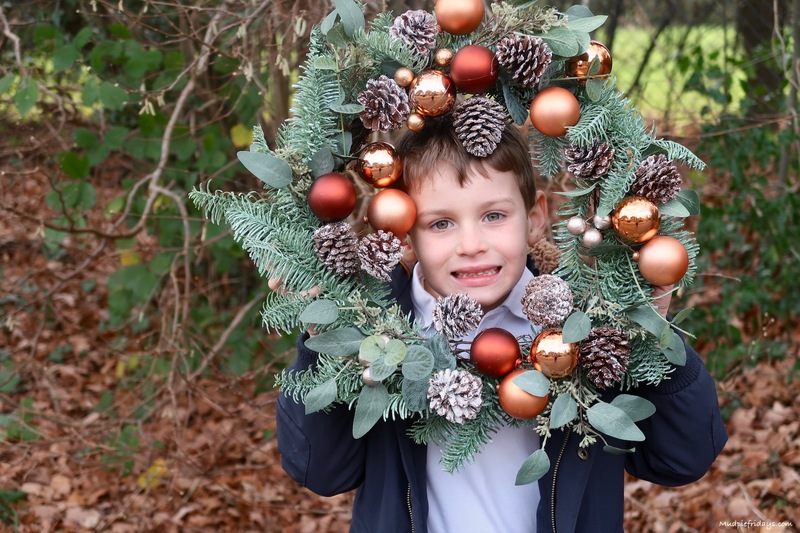 I get it for my youngest, unfortunately my eldest is now at secondary school and I have to buy everything from the school shop, it is soooooo expensive! Tesco uniforms sound really good value for money. Something to bear in mind for when my granddaughter starts Reception next September.